Description ↴ Mahakali is a powerful Hindu Goddess and the fearsome avatar of the major Goddess, 'Durga'. This form is often depicted as raw and uncontrolled energy. 'Durga' took this form in order restore the balance of power in favour of good, during the mythical battle between the divine and evil. 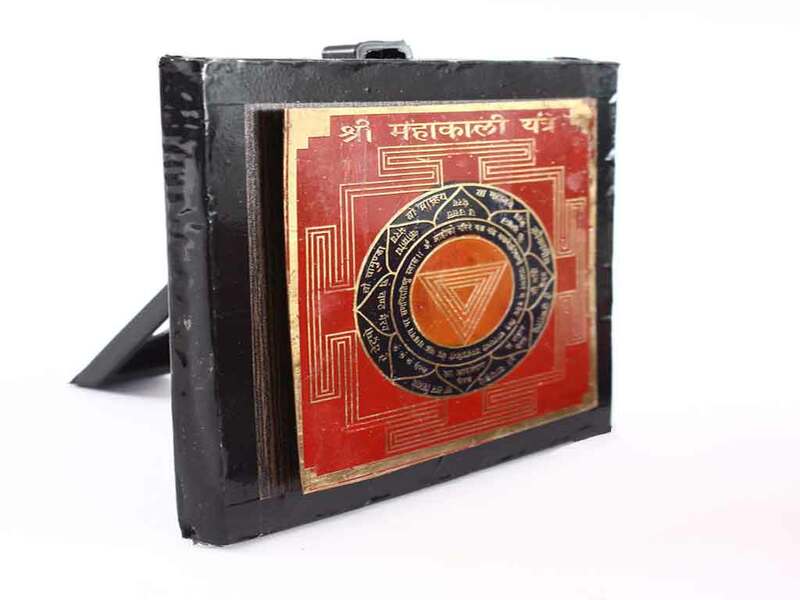 Acquiring the 'Mahakali Yantra' will protect the worshipper from enemies and black magic, as all forms of evil are banished in the presence of this talisman. 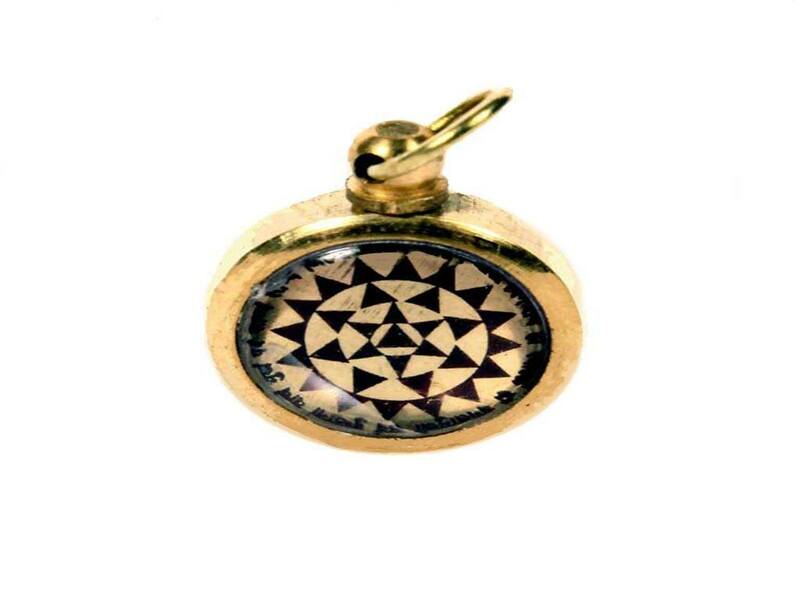 This talisman also generates positive spiritual energy and ensures that the house or business in which it is placed, is filled with positive energy.